The results are in for the 2013-2014 Green Workplace Challenge, and seven local organizations have been honored for their environmentally friendly facility improvements. FedEX Ground, DMI Companies, Pashek Associates, Allegheny County, the University of Pittsburgh, Allegheny County Sanitary Authority, and Conservation Consultants Inc. received the highest scores in their various categories of competition. This was the Sustainable Pittsburgh’s second Green Workplace Challenge, said the non-profit’s Communications Manager Ginette Walker Vinski. The challenge was open to any southwestern PA business, university, non-profit, or municipality. Sustainable Pittsburgh created a list of “green actions” that organizations could complete, with each action tied to a certain number of points. The organization with the most points won its category. Participants measured and sought to improve their performance in energy use, water use, waste production, and transportation efficiency over a 12-month period. Walker Vinski explained that while all the participants helped the environment, some also helped their bottom lines. One participating company found a water leak after tracking their water usage for the challenge. “They were able to get it fixed, and automatically they were saving so much more in terms of water…and money,” said Walker Vinski. Walker Vinski said Sustainable Pittsburgh plans to launch another challenge in Fall 2014. Some of the leading minds in sustainable business models will gather in Pittsburgh Tuesday for a rapid-fire event exploring what has become known as the triple bottom line. “This is the essence of sustainability,” said Court Gould, Sustainable Pittsburgh executive director. The group is putting on the conference, Sustainability EXPOsed. Reuse Everything Institute, a local non-profit, has created an innovative means of reusing wasted plastic bottles. The non-profit has developed a business solution that could help people in developing countries out of poverty. 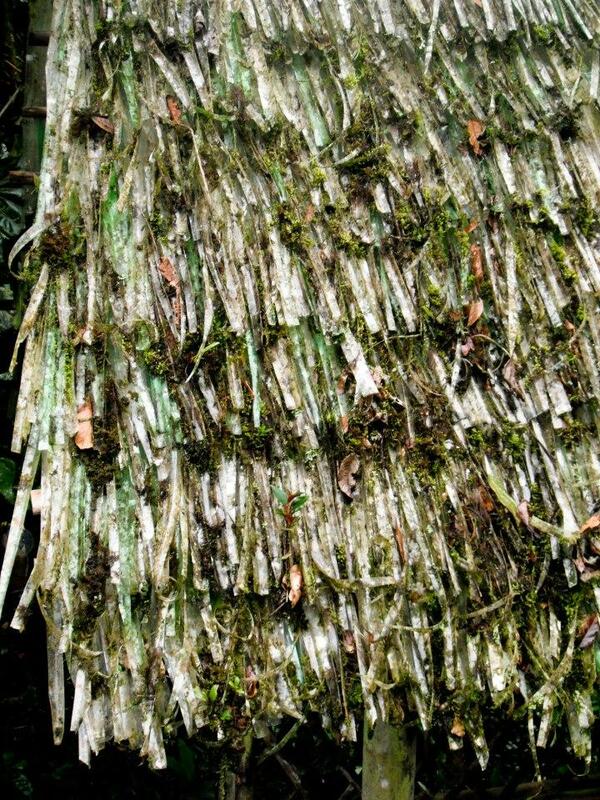 Institute founders, David Saiia and Vananh Le hope to use plastic bottles to create high-tech thatch-style roofing. Le says the affordability for consumers is the main focus of REII. 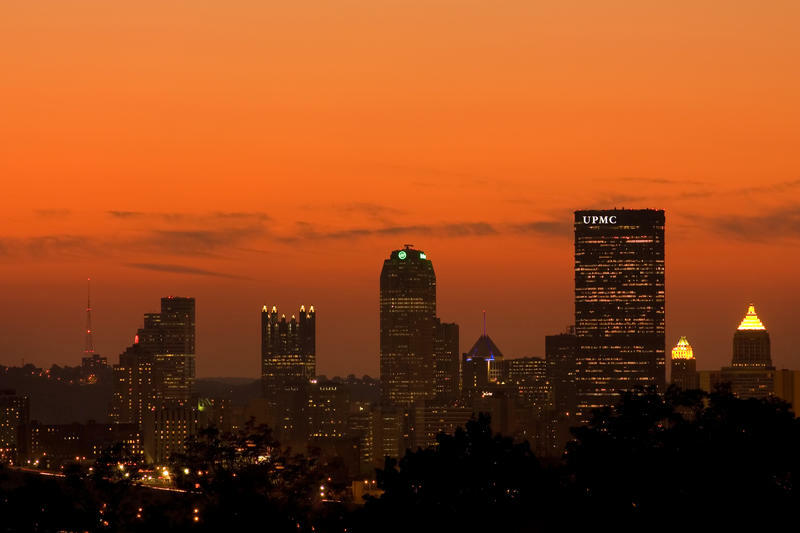 In 2012, Pittsburgh was one of four cities nationwide to launch the 2030 Challenge. The challenge is a voluntary, private-public initiative with the goal of reducing the environmental impact of buildings, by reducing energy and water use as well as transmission emissions.